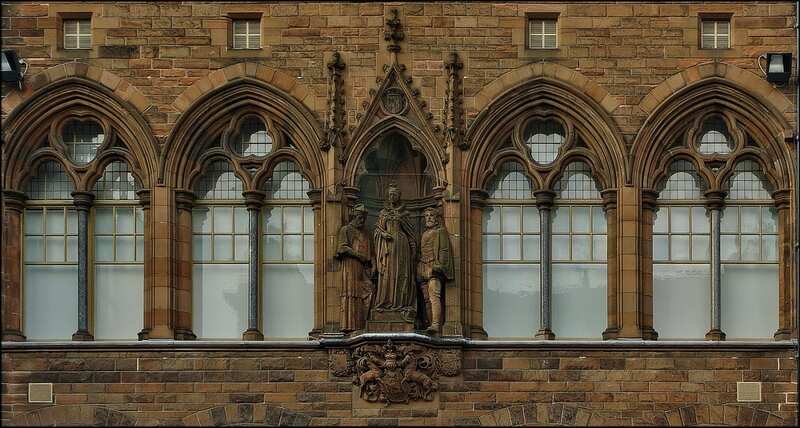 The building alone is well worth a visit with its iconic neo-gothic design built in the late nineteenth century. See paintings, photography, sculpture and film in a combination of grand galleries, small rooms and the ‘not to be missed’ Victorian Library and Great Hall. The displays tell the story of the country’s history and also of present day Scotland.